A little bit about myself & where I see myself going in the water. I grew up in the small country town know as Delavan, Wisconsin where I lived down the street from our local lake. My summers revolved around being in the water with a board under my feet. Growing up I was that kid that wouldn’t get out of the water till the sun was set, always wanting one more pull behind the boat. I could never get enough! When my family decided to move down to Florida, the boat was sold and I found myself lacking the adrenaline and excitement I felt boarding. 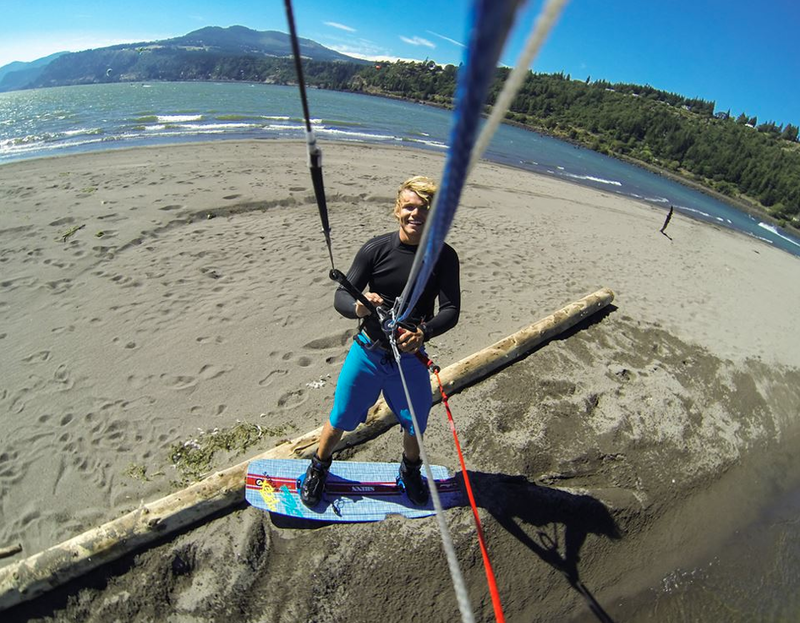 Searching for a new fix I luckily stumbled upon my great friends business KTS Kiteboarding! KTS — Thanks for hooking me up with countless lessons, endless amount of gear, and your insight! Once on the water I was hooked! Everyday begins with checking the wind and trying to justify sneaking out of school to get on my board. Kiteboarding has allowed me to make new friends across the world. Also, teaching has impacted my life in a very positive way. I enjoy making personal conections with all my students and hope to later see them kite along my side. I have been given the opportunity to travel the world experiencing new lifestyles and cultures. I hope to continue kiteboarding for a long time to come:). Thanks to kiteboarding for giving me endless experiences and the constant chase for adrenaline. Big thanks to my sponsors for supporting me on and off the water! Dude Sick site. Good work!